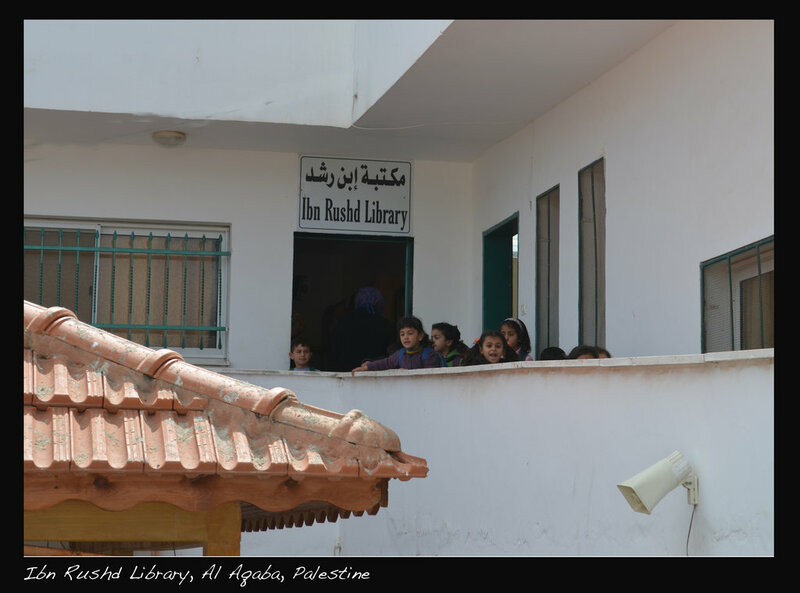 Named for the 12th century Islamic philosopher who believed in rationalism over fundamentalism, the Ibn Rush'd Library serves the youth of Al Aqaba Village and the neighboring countryside. 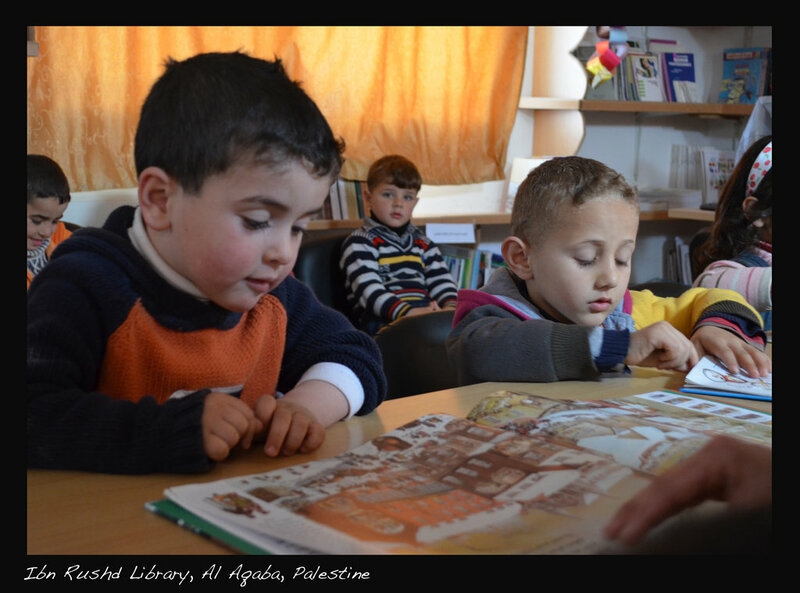 With 5000 books, and a good day-to-day program, a visionary team seeks to expand reading programs for children into the countryside by partnering with the Tamer Institute to launch a bookmobile, while expanding the library to provide a resource center for children with speech and reading disabilities. 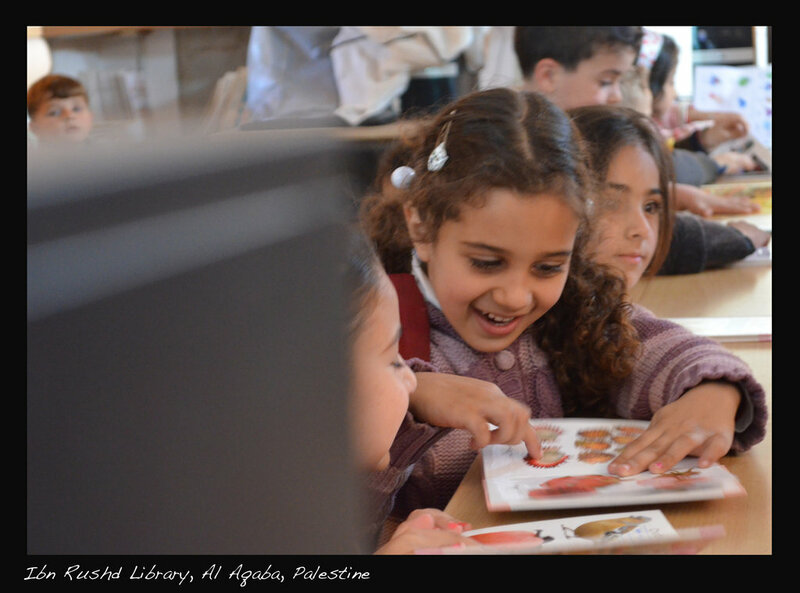 The Village of Al Aqaba, a Palestinian village in the West Bank's Jordan Valley, is becoming a hub for learning in northern Area C, the 62% of the West Bank managed by the government of Israel. 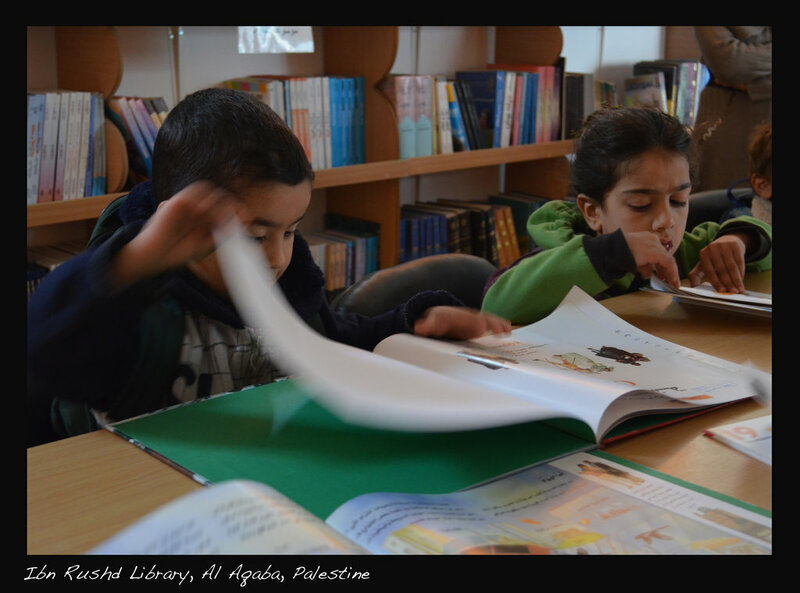 Children beyond the service area of the library could really benefit from the library, if there was a way to reach them. 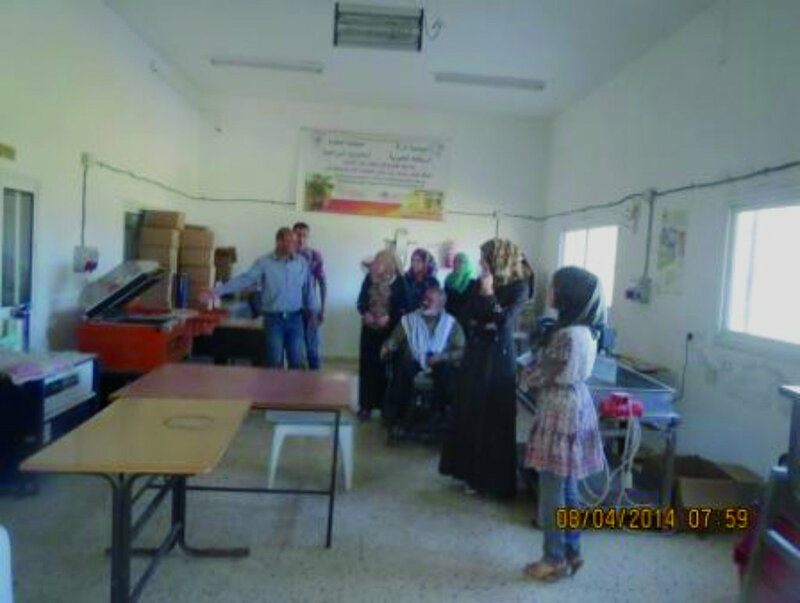 In addition, a team of specialist has noted that there are no resources for children with disabilities in the area. 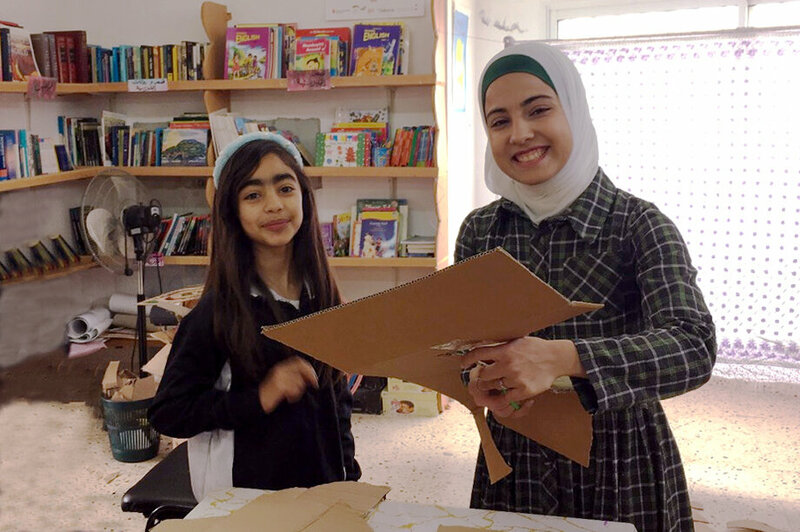 The Ibn Rush'd Library team has been training with the distinguished Tamer Institute who pioneered bookmobiles, developing programs and curriculum to bring books to children as part of their school day in the greater Ramallah area. They would like to bring the program north. 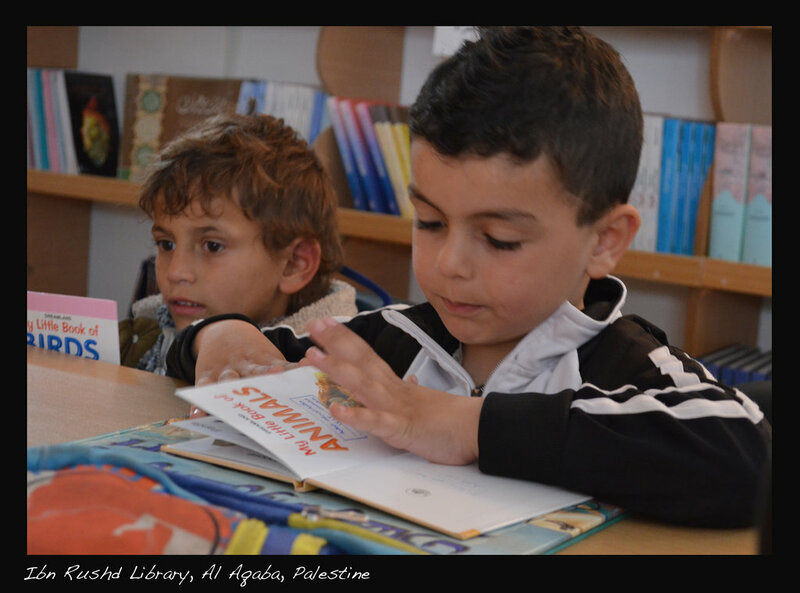 This same team noted the floor above the library is available and propose developing a resource center for children with speech disabilities. 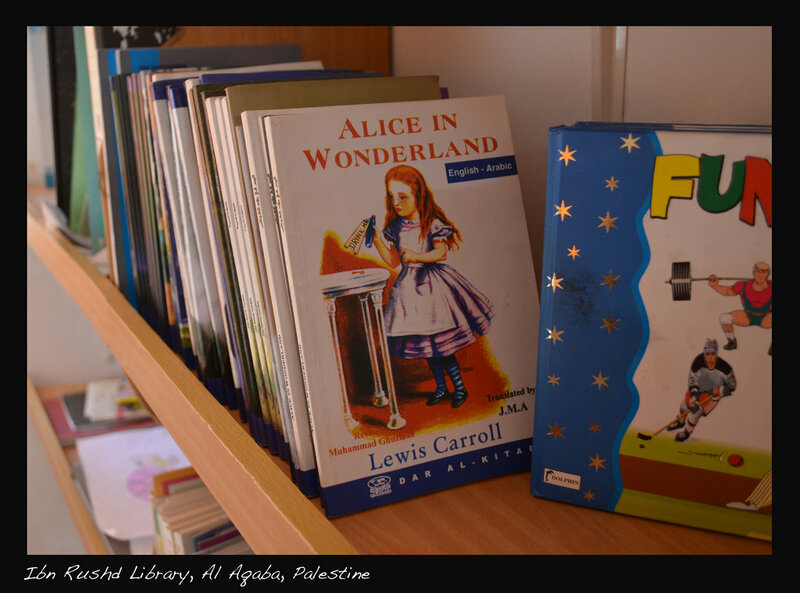 Al Aqaba's guesthouse provides a wonderful way to house visiting specialists. 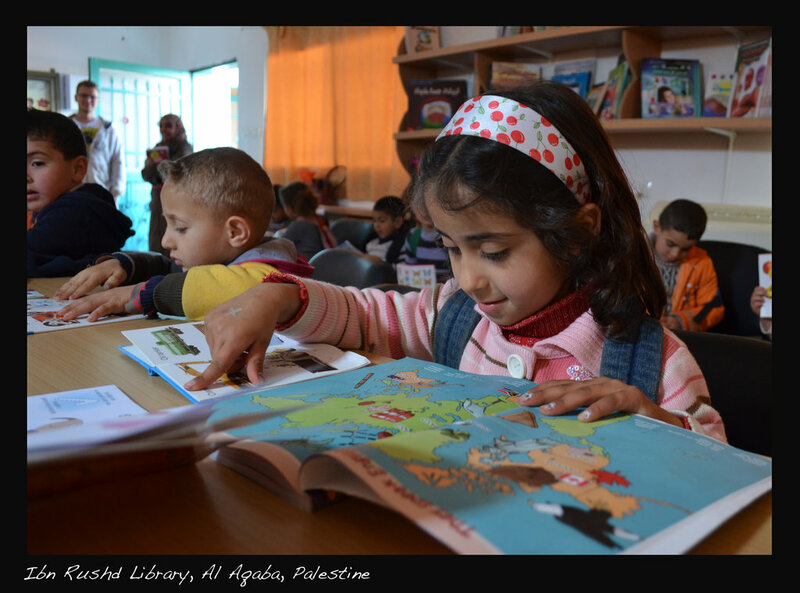 This vibrant library is a vital part of Al Aqaba's education program, in a village that sees the education of all children as key to bringing the world together for peace. 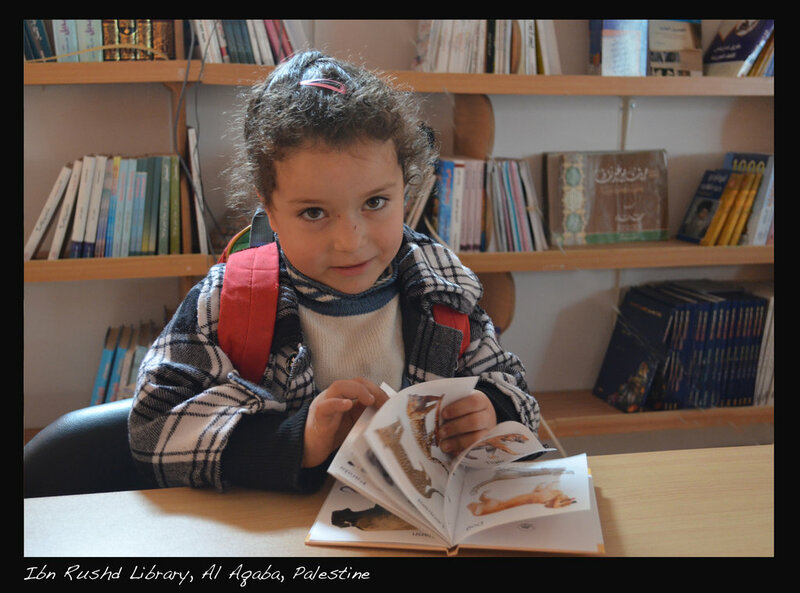 Your support will expand the library by reaching children in the countryside, bringing the bookmobile to their schools and communities. It will also build a core team of resource specialists to provide in depth assistance to children and families with disabilities.